Kuissential is known for offering high quality and innovative coffee products and kitchenware at a reasonable price. 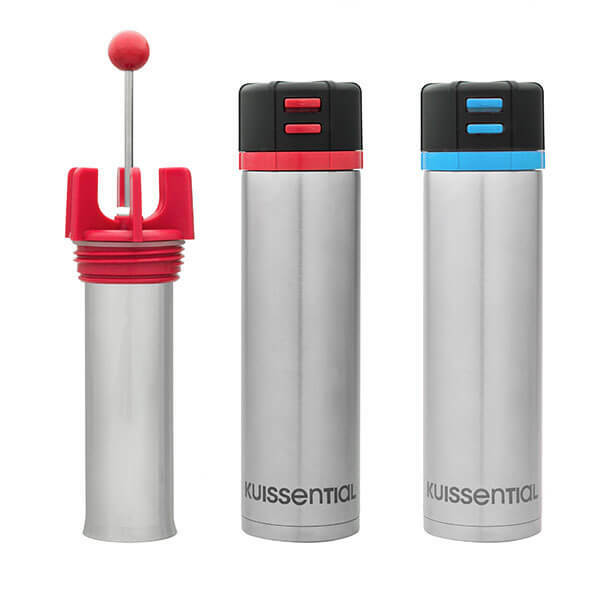 Formerly known as "Cuissential", the Kuissential line also includes specialty kitchenware and coffee gadgets such as Milk Frothers, Coffee Drippers, French Presses, Juice Extractors, Bread Machines, and more. True coffee lovers can now receive café quality coffee on-the-go! The new Kuissential Versa Travel French Press separates your coffee from the grounds, so you can enjoy the same great taste without the bitterness over overbrewed 'joe. The double-wall stainless steel container keeps your coffee hot for hours and comes with a locking cap to prevent unwanted spills. We know how serious people take their coffee, it is an essential part of the daily morning routine. 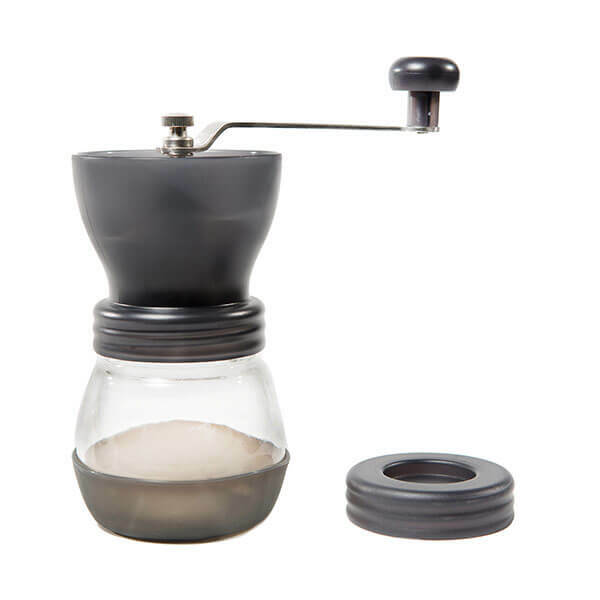 Now no matter whether you take it black, with lots of cream and sugar, hot or iced, latte, cappuccino or espresso we can ensure your coffee will taste perfect every time with the new Kuissential EvenGrind coffee grinder. This popular Kickstarter success is now available for purchase so coffee lovers everywhere can rejoice!